The UN agency says that although efforts to stop the virus spreading are working, it is proving hard to keep track of where the virus is active. Four new cases surfaced last week in people who did not appear to have come into contact with other infected patients, causing concern for health workers. The official warning came just days after the death toll rose to 78 in the central African country on August 28. There have been 86 confirmed cases of the deadly infection since the outbreak began on August 1, with dozens more suspected. The DRC’s Ebola outbreak is now entering its second month and the WHO said on Friday ‘substantial risks’ remain in trying to control the virus. 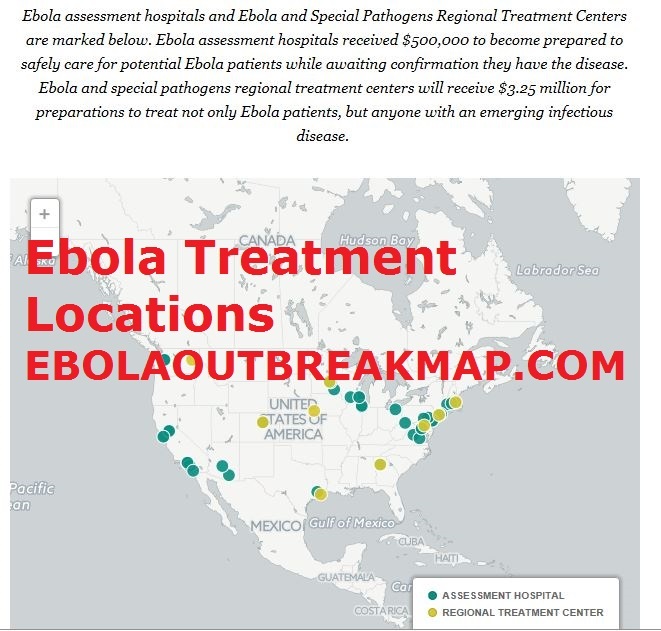 Global health officials said that while control measures appear to be working, health officials are still unable to track exactly where the deadly virus is spreading. Four of the 13 new cases from the city of Beni were not previously identified as contacts, meaning officials don’t know how they were exposed to Ebola. An important part of preventing the spread of the virus is monitoring people who have been in contact with others infected with the fever, to make sure they don’t develop symptoms and spread the infection. If people develop the infection without coming into contact with previous patients it could mean the virus is coming from elsewhere. This makes it harder for health workers to track down and contain all the sources of the fast-spreading disease. The WHO also reports ‘sporadic instances’ of high-risk behaviors like unsafe burials, which could worsen the outbreak because Ebola can still be caught from corpses. The UN health agency in a new statement said most patients recently admitted to Ebola clinics were given experimental treatments and that many contacts of cases have been immunized with a novel vaccine. Ebola is a haemorrhagic fever which causes sudden fever, vomiting, diarrhoea and internal and external bleeding. The virus can be fatal in up to 90 per cent of cases, depending on the strain, and spreads quickly between people through contact with infected bodily fluids. Last week, two of the first 10 people to have been given an experimental cure known as mAb114 made a recovery from the often-deadly infection. Treatment usually relies on keeping patients hydrated and quarantined, and trying to manage their symptoms as the body tries to fight off the virus. 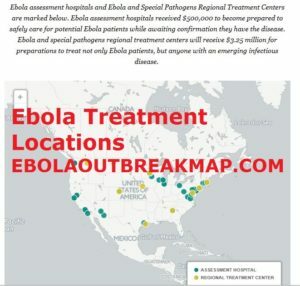 Developed in the US, mAb114 was the first of five experimental treatments the DRC has begun using in the outbreak. The health ministry has confirmed four other experimental drugs have been approved for use in the country – ZMapp, Remdesivir, Favipiravir and Regn3450-3471-347. More than 100 people are thought to still be living with Ebola in the area. That pandemic was officially declared over back in January 2016, when Liberia was announced to be Ebola-free by the WHO. A team of international researchers were able to trace the pandemic back to a two-year-old boy in Meliandou – about 400 miles (650km) from the capital, Conakry. Yet, he also raised fears that conflict in the region might make the outbreak hard to control, as those infected could be displaced to refugee camps where the virus can thrive. Professor Hunter said: ‘The effectiveness of any immunisation campaign depends on the ability to deliver that vaccine to the appropriate people is a timely manner. Aid workers have been told they will have to navigate their response among more than 100 armed groups.